For perhaps 12 years now, people have been asking me to do a live CD. I never felt any enthusiasm for the idea... Until last February. 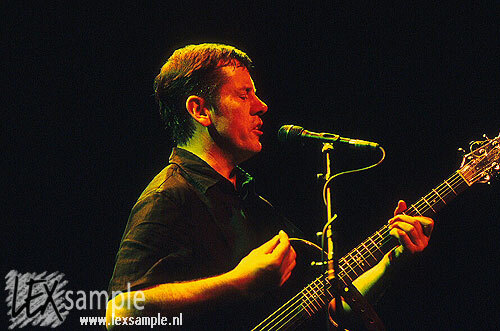 On February 11th 2002, we arrived in Amsterdam to perform in Carré. It was a cold Monday... But that night, Carré was full of amazing people who wanted to celebrate with me, the magic of songs. All shows have magical moments. But this night in Carré, from the very first chord, there was pure magic in the house. Oh, and by the way, the tape was running... I now find myself totally excited by, and proud of, a CD I didn't want to make two years ago! I love to make records, and I love to play shows. 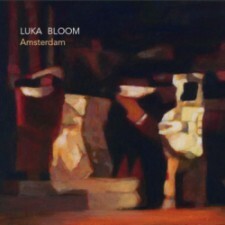 This CD is both; a recording of one unforgettable night in Amsterdam. I hope all who hear it, enjoy it.